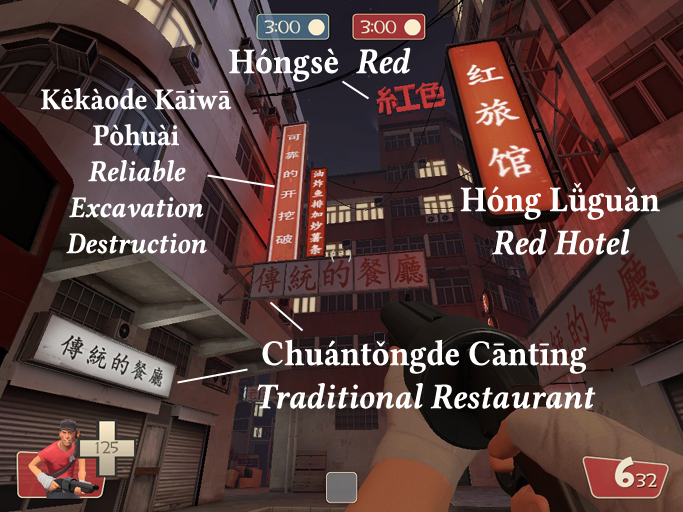 There’s a new TF2 map out, Koth_King, set in the back alleys of a Chinese city. I explored it a bit alone— it’s really pretty. I’ve only had one chance to play it, and it’s a hell of a pyro map. 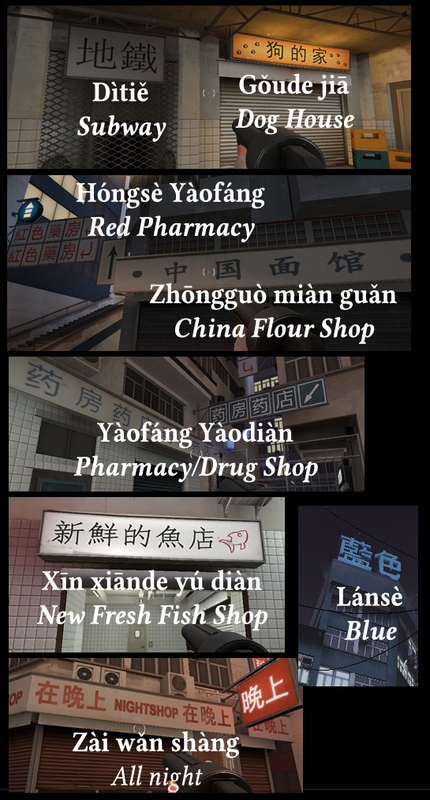 But the important question, as I’m sure you’ll agree, is, What do all the Chinese signs say? Let’s find out!